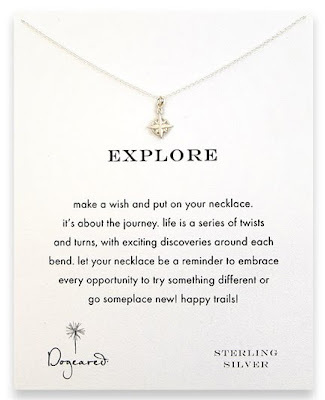 [BB-Blog]: Dogeared Jewels and Gifts. I saw these in a little shop while I was wandering around Court Street yesterday. I wish the pictures did a better job of showing how delicate and lovely they are. Bookmark this for later when you need a lovely little gift for a niece, sis or friend. 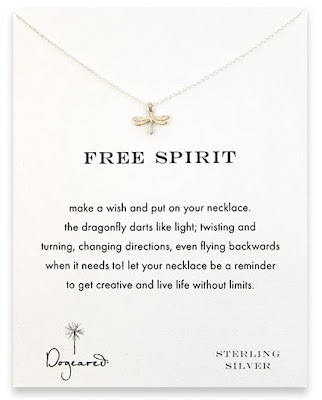 Fantastic gift ideas, love those necklaces specially the round one, I love it. 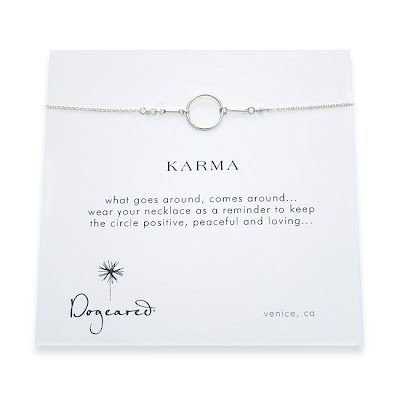 I love the "Karma" necklace :)the round design looks elegant and how it attached to the chain.